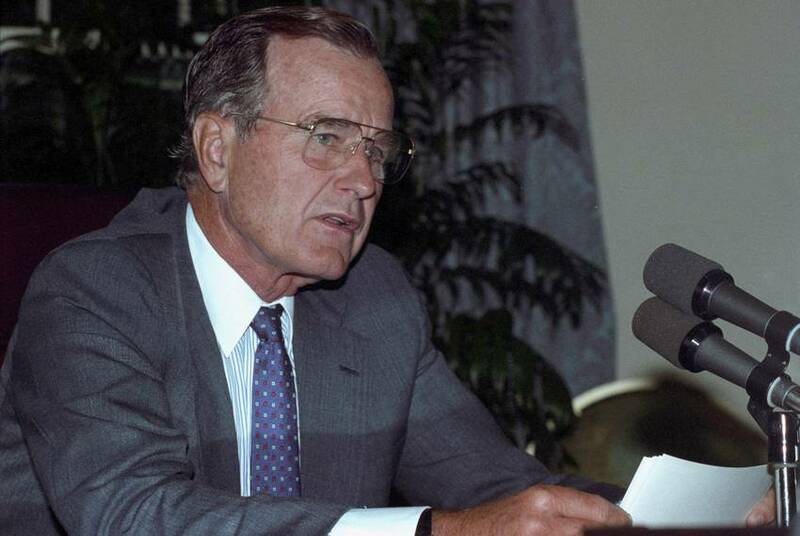 In his order, Abbott encouraged Texans to gather and pay their respects to the 41st president. 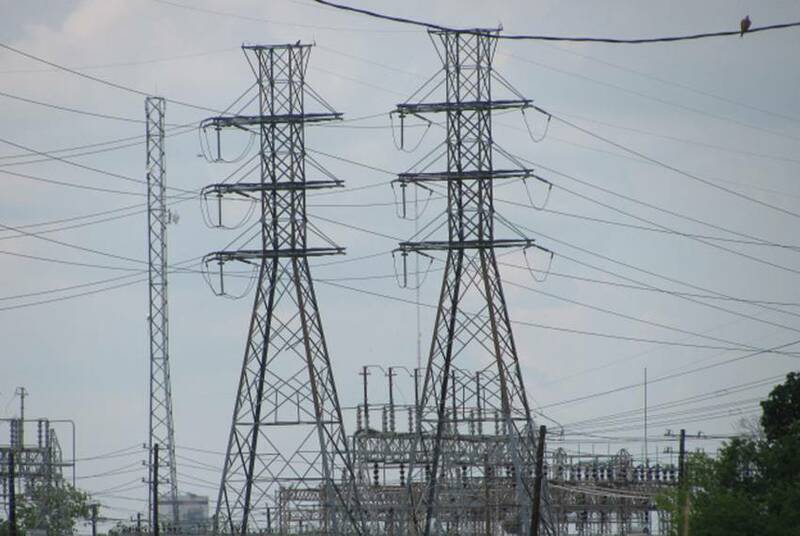 Despite showing an uptick in electricity complaints this year, a report released by the Texas Coalition for Affordable Power also shows that complaints and inquiries have generally decreased over the past decade. 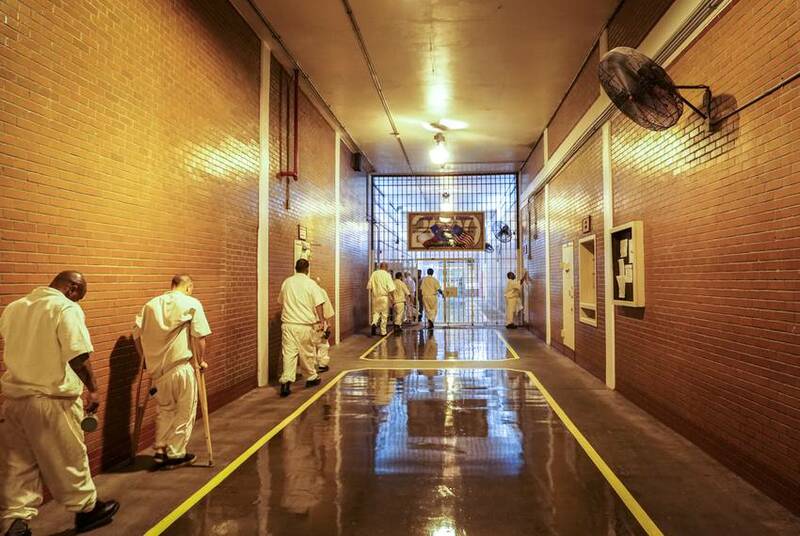 Following a legal settlement, the prison system has added temporary air conditioning to one unit and made other statewide changes. But the road to change wasn't cheap. 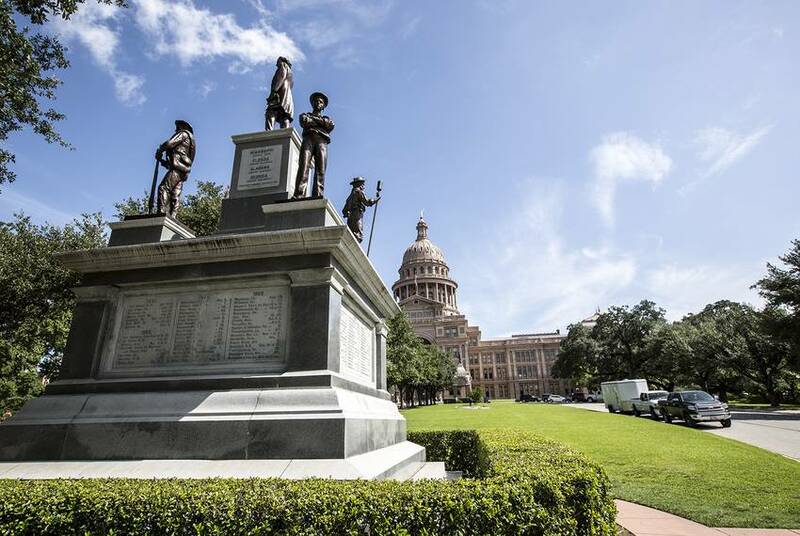 State employees have the day off on Friday for Confederate Heroes Day, which has a controversial history in Texas. 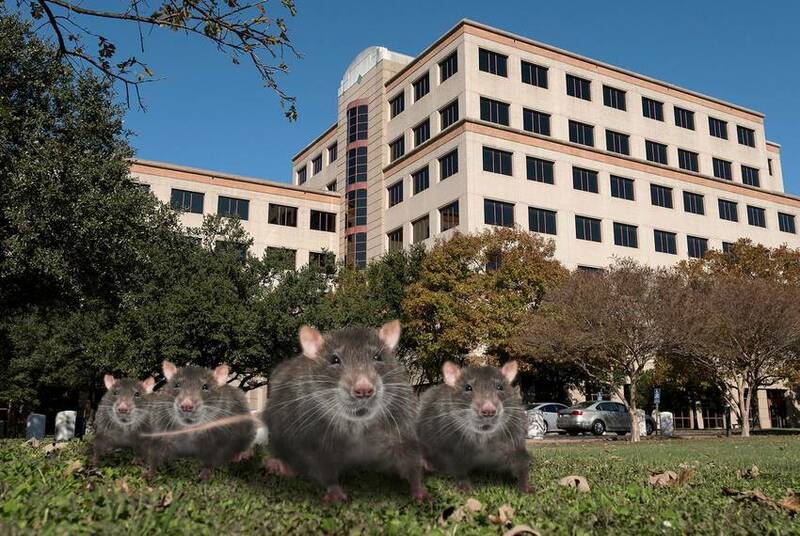 The Texas Health and Human Services Commission has a $60,000 vermin problem, and is hiring private exterminators to deal with an estimated "several hundred" sewer rats in the building. The evacuation ahead of Hurricane Rita in 2005 was marked by crowded roads and frustrated residents. But state officials say they're better prepared now. 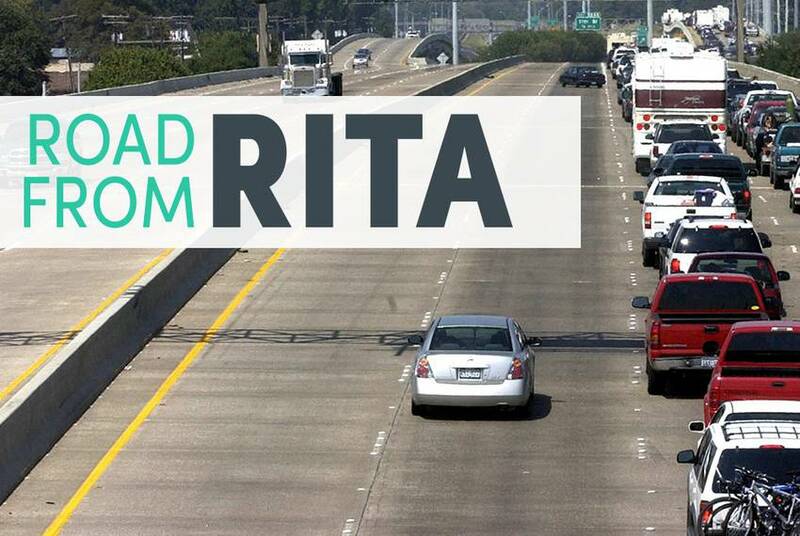 Read our seven-part "Road From Rita" series from 2015, done in collaboration with the Beaumont Enterprise. State Rep. Sarah Davis will ask Gov. 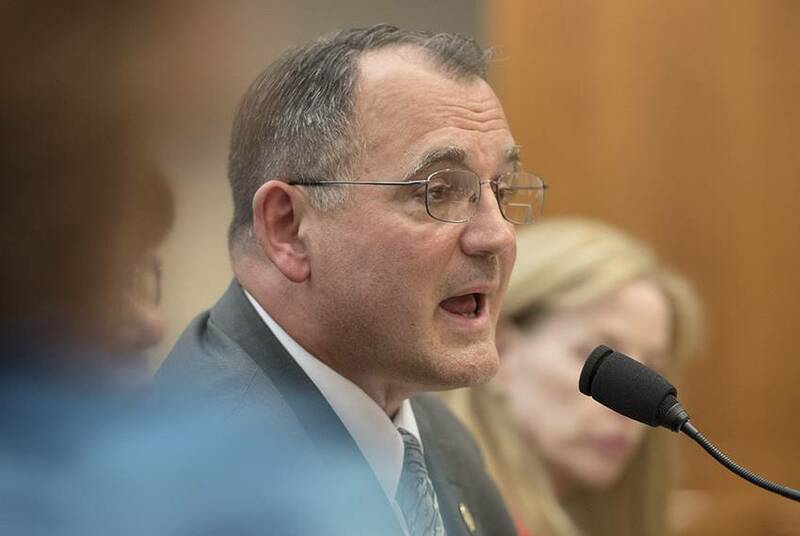 Greg Abbott to put ethics reform on the agenda of the ongoing special session and said focusing on ethics would restore trust in the Legislature at time when it's diminishing. 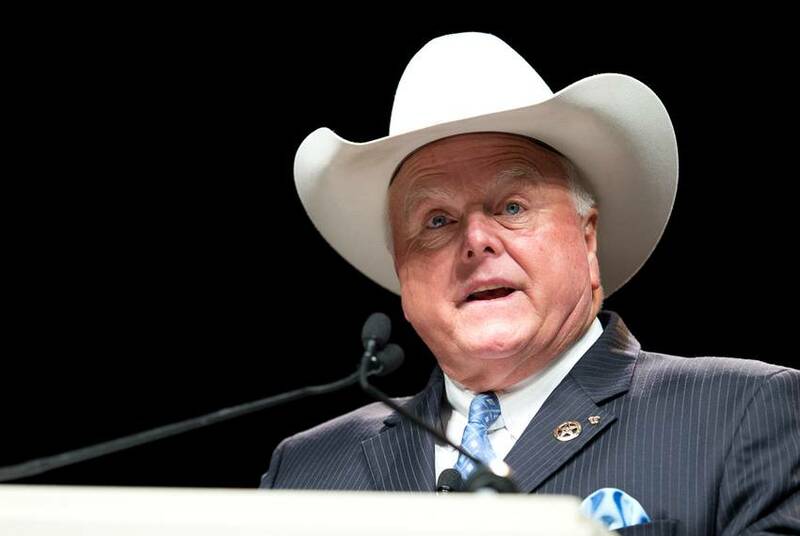 Miller on transgender ban: Military no place for "social experimentation"
A tweet by President Donald Trump asserting that transgender people would no longer be able to serve in the U.S. military garnered the support of at least one Texas official: Texas Agriculture Commissioner Sid Miller. 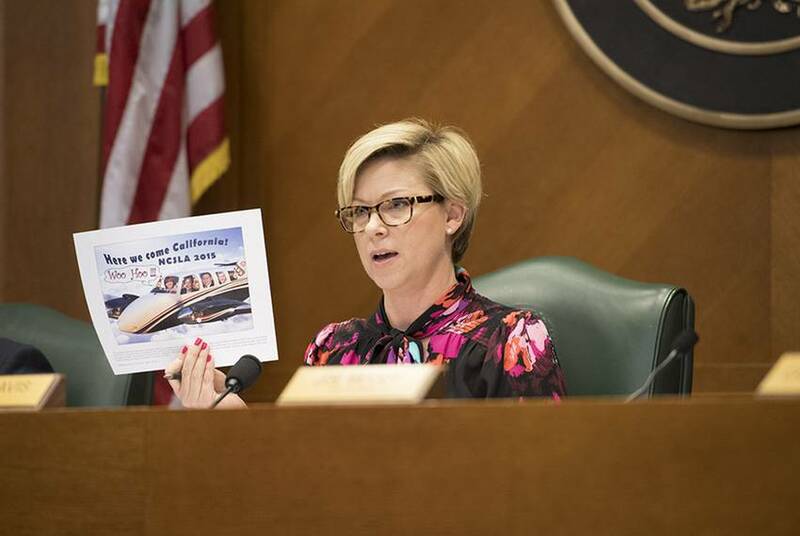 The chair of a House oversight committee wants more information about potential "misconduct" that occurred at the Texas Alcoholic Beverage Commission. 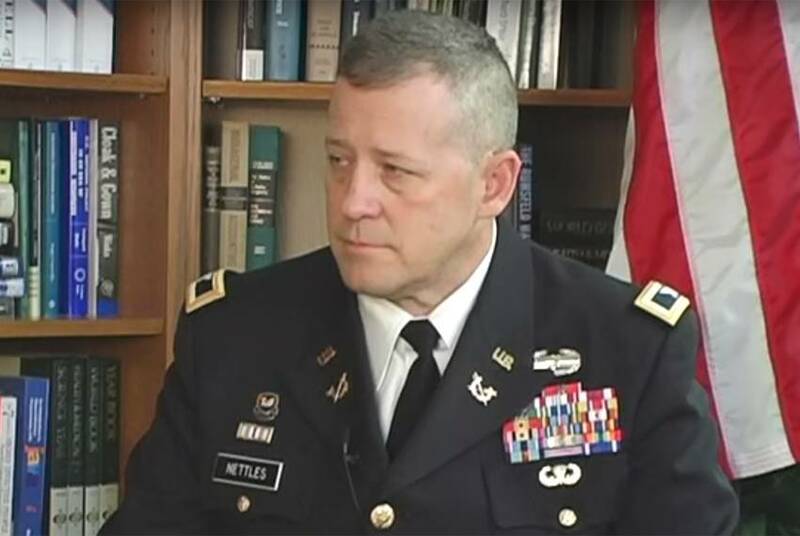 A lawyer with a lengthy military background has been tapped to clean up the embattled Texas Alcoholic Beverage Commission, which has been dogged by controversies and high-level departures in recent months. 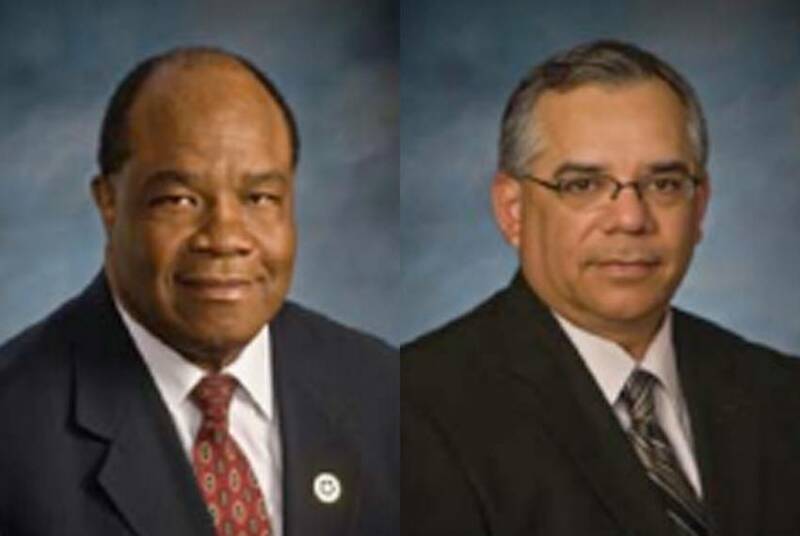 He had only been in the job for a few weeks, but the interim director of the troubled Texas Alcoholic Beverage Commission is out. Ed Swedberg abruptly quit Friday after saying he did not want to participate in the termination of another high-ranking official at TABC. 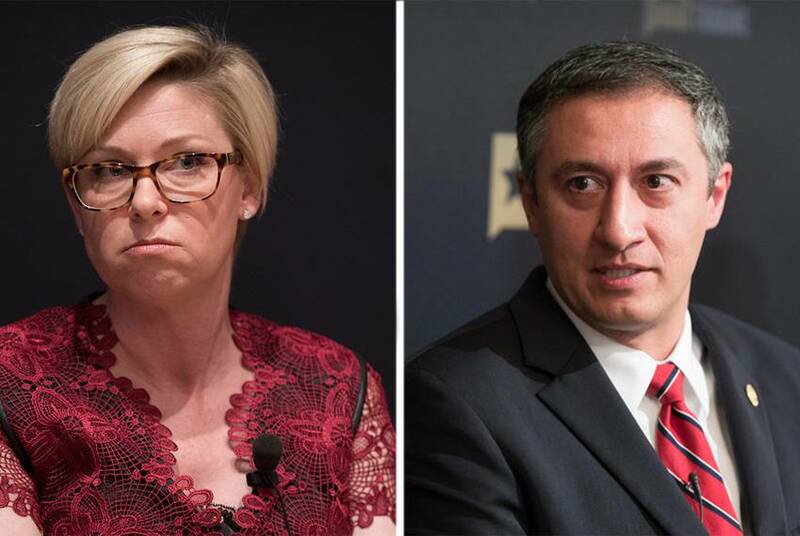 Two fresh departures from the troubled Texas Alcoholic Beverage Commission, announced Thursday, bring to five the number of high-level officials calling it quits since The Texas Tribune began publishing a series of stories about lavish spending, mismanagement and regulatory overreach at TABC. After a disastrous November election, Denton County is planning a complete return to paper ballots. 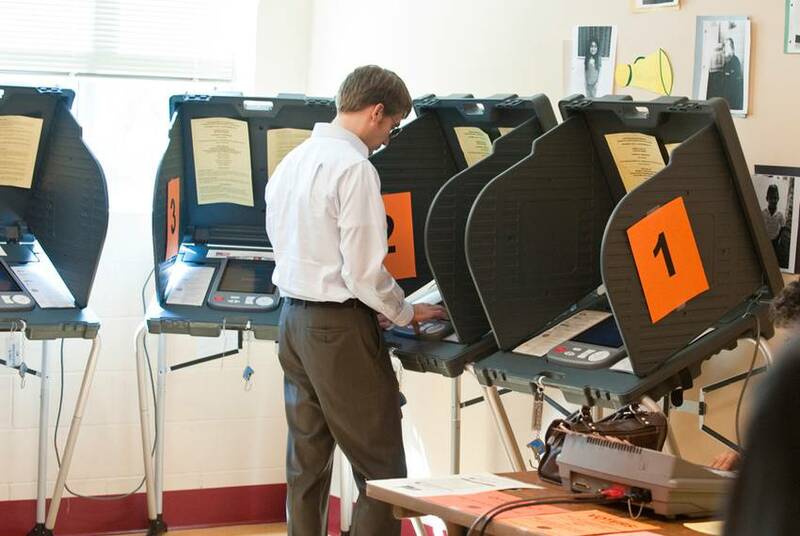 The move is in part a response to voter distrust of electronic voting machines. 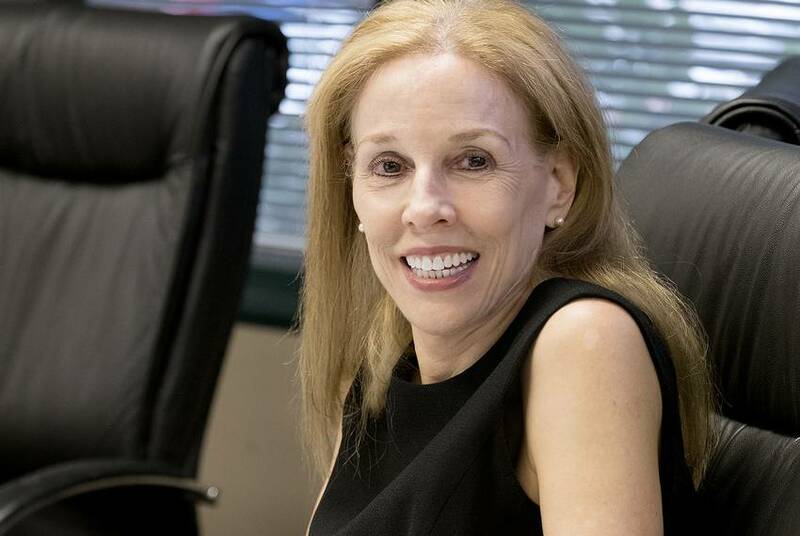 A shake-up continues at the Texas Alcoholic Beverage Commission with the resignation of TABC General Counsel Emily Helm, the third top official to leave the agency in recent months. 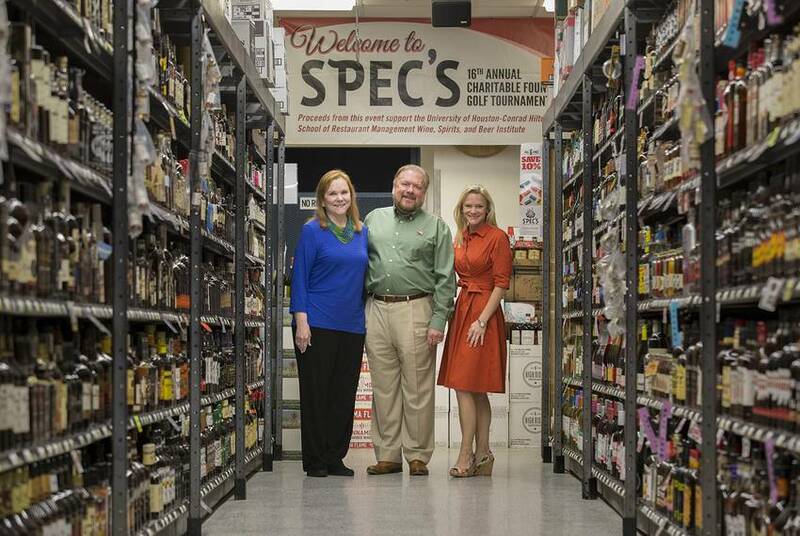 After a three-year probe, state liquor regulators asked an administrative court to cancel every permit held by Spec's, the state's largest liquor retailer, or fine it more than $700 million. Instead, the judges recommended nothing but a warning. 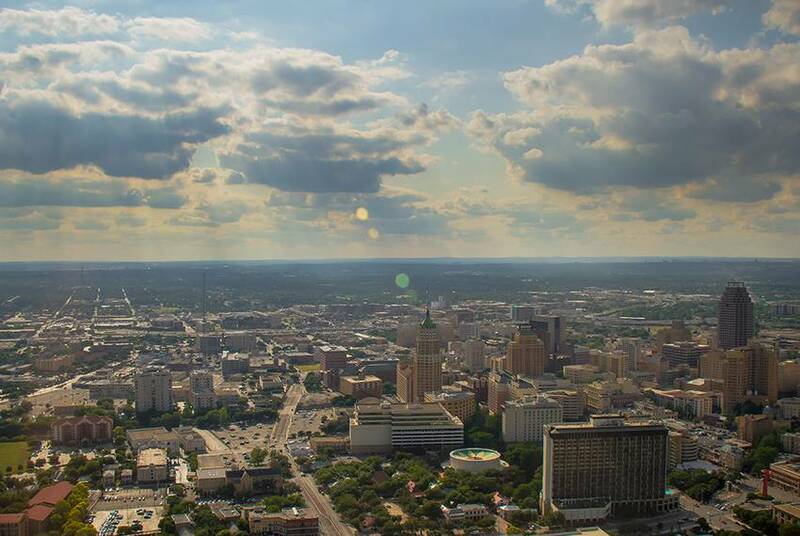 After the EPA announced that the implementation of new, stricter standards for ozone levels in the air will be delayed a year, the city of San Antonio is forging ahead with plans to reduce emissions. 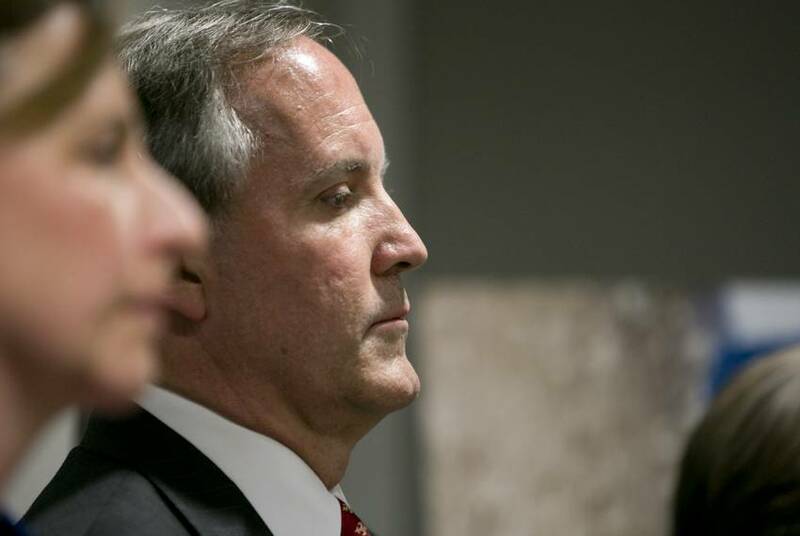 Prosecutors in the securities fraud case against Attorney General Ken Paxton are asking the state's highest criminal court to overturn a ruling backing his push for a new judge. 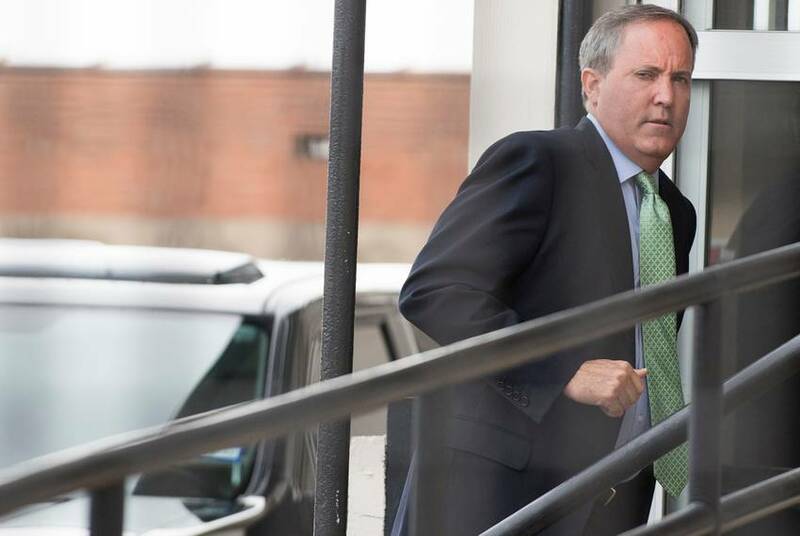 The appeals court did not explicitly order Gallagher's removal from the case but voiced agreement with Paxton's lawyers that he is "without authority to continue to preside over" it.